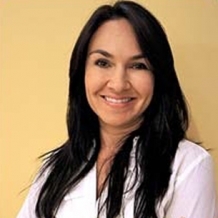 Dr. Andrea Giraldo is originally from Colombia, She received her Dental Degree in 1997, from Javeriana University, in Bogota. In order for her to keep doing what she loves, continue with her training and expand her knowledge in the field of dentistry she further acquired a second dental degree in 2006, from Nova Southeastern University. 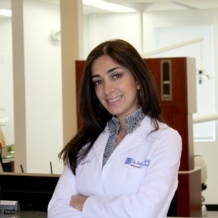 Dr. Sandra Carvalho is a Prosthodontics specialist with almost fifteen years of experience and training. 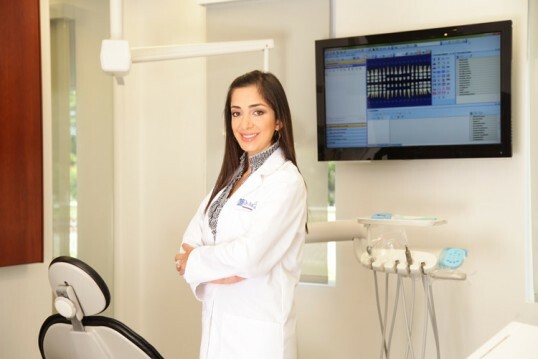 Dr. Carvalho practiced general and cosmetic dentistry in Medellin before moving to the United States. She continued her career here, being accepted at the Nova Southeastern University in Fort Lauderdale, Florida where she specialized in Prosthodontics. 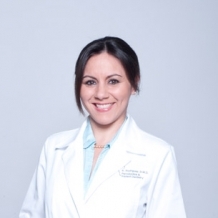 Meet Katherine Rodriguez, DMD – Diplomate of the American Academy of Periodontics Dr. Katherine Rodriguez is a Board Certified Periodontist, who followed in the footsteps of her mother. Spending summer vacations and days off in her mother’s dental office ignited her chosen career path.